Devolutions Server lets you control access to privileged accounts and manage sessions through a secure solution that can be deployed on-premises. When used in combination with Remote Desktop Manager, Devolutions Server becomes the Swiss Army knife for any IT department, integrating passwords and credentials vaulting with a robust and efficient remote connections management solution. 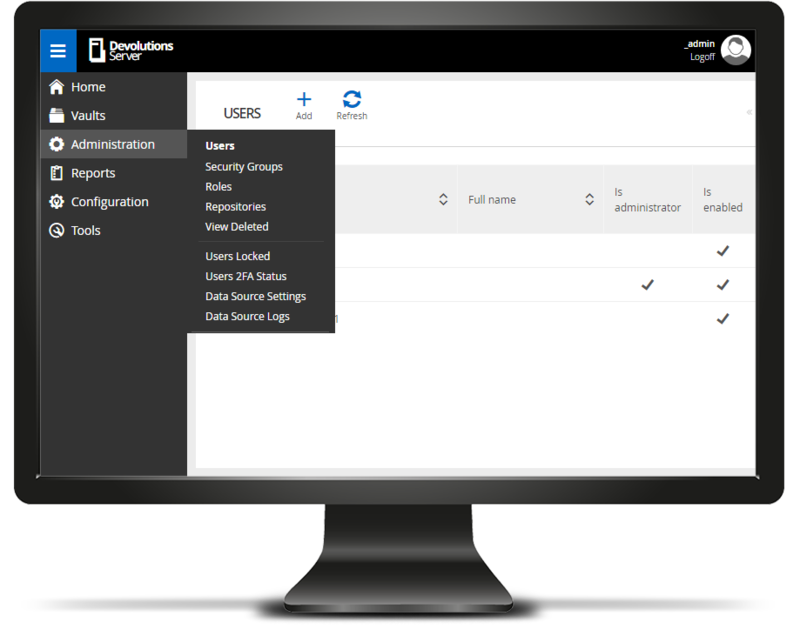 While using the same backend, the Devolutions Server web interface offers your end-users a simplified password management solution. 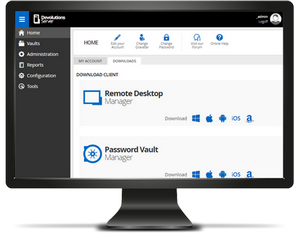 Store and manage all your administrator and end-user passwords in a secured and centralized vault. Automatically launch remote connections to servers, websites and applications. Securely share passwords and credentials with the members of your team on need-to-know basis. Enterprise features integrated directly to facilitate management of heavy number of privileged accounts and users. 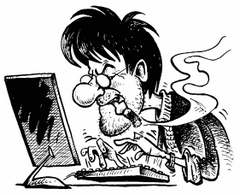 Eliminate password fatigue and the burden on administrators of using privileged account management. Efficiently answer who, what and when questions regarding any privileged access account with real-time alerts and detailed reports.